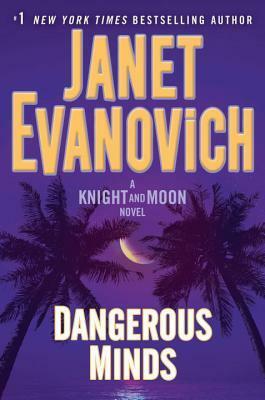 Dangerous Minds: A Knight and Moon Novel by Janet Evanovich is the second book in the series featuring Emerson Knight and Riley Moon. In this novel, Emerson’s Buddhist monk friend, Wayan Bagus, asks Emerson to help him find his missing island located near Samoa. The island has vanished into thin air. The only clue that Wayan has is that the men who removed him from his island had distinctive tattoos and uniforms. Emerson traces the uniforms back to the National Park Service and follows the clues from there. 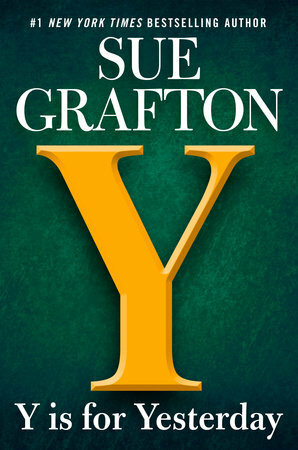 The plots in this series are very improbable, but the quirky characters make the story fun to read. Besides Emerson and Riley, there is Emerson’s cousin, Vernon, who believes in Bigfoot and pretty women. There is the Buddhist monk who loves watching old movies even in the midst of life-threatening events. Then, there is the villain who uses a hatchet as one of his primary weapons. 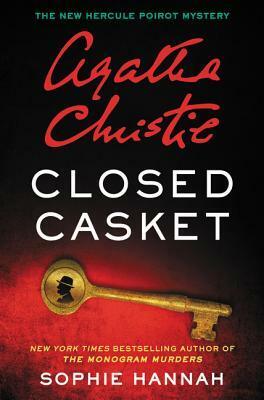 There is no mention of a third book in this series, but it is probably only a matter of time. 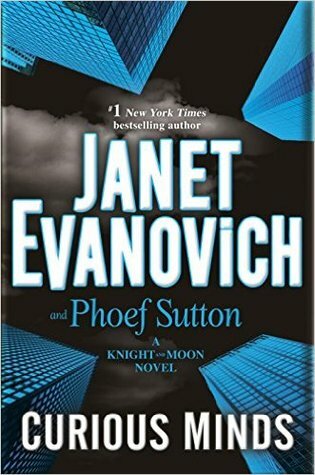 Curious Minds: A Knight and Moon Novel, by Janet Evanovich and Phoef Sutton is the first book in a new series featuring Emerson Knight and Riley Moon. Emerson Knight is rich, eccentric, and well educated. Riley Moon is a new junior analyst for the Washington DC mega-bank, Blane-Grunwald. Riley is assigned to help Emerson keep track of his money. When Emerson insists that he wants to see his gold, Riley accompanies him to the gold vault under Wall Street. There Emerson and Riley discover that the gold is being stolen and being replaced with look-alikes. The adventure begins! Emerson Knight and Riley Moon are very likable characters. Emerson lives in a mansion, but sleeps in a tent in his library. Riley was raised in rural Texas and was a bit of a tomboy. While the story is far-fetched, it was enjoyable. The second Knight and Moon Novel is Dangerous Minds. It has been added to my reading list. Lady judge uses poor judgment.